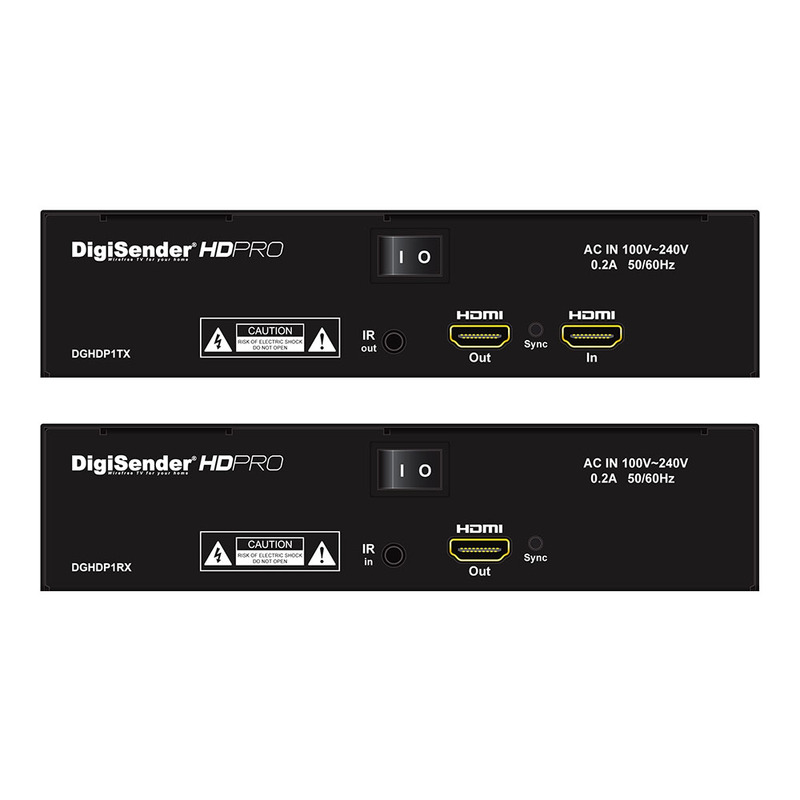 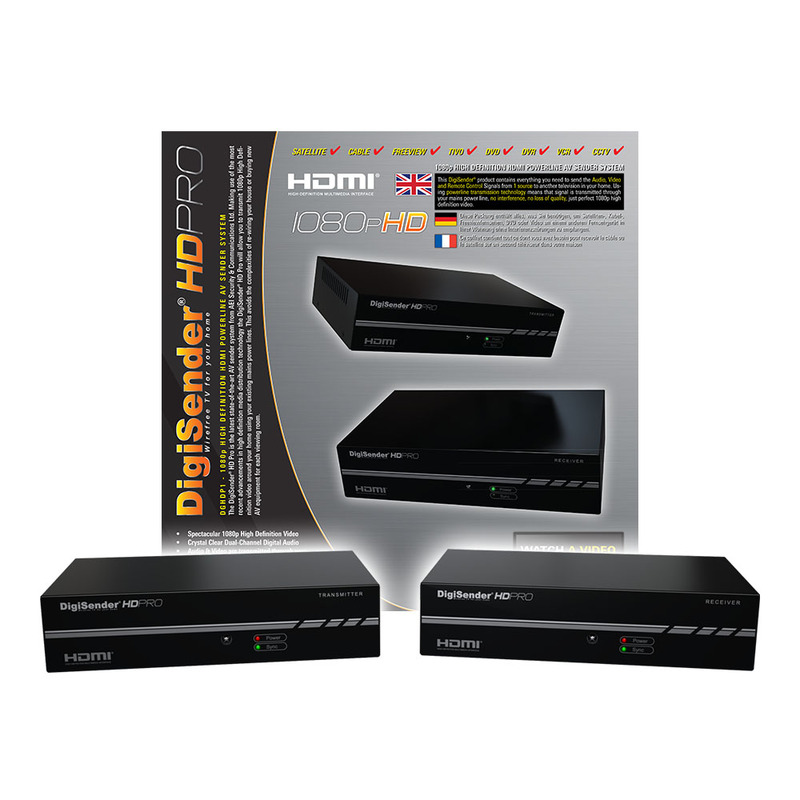 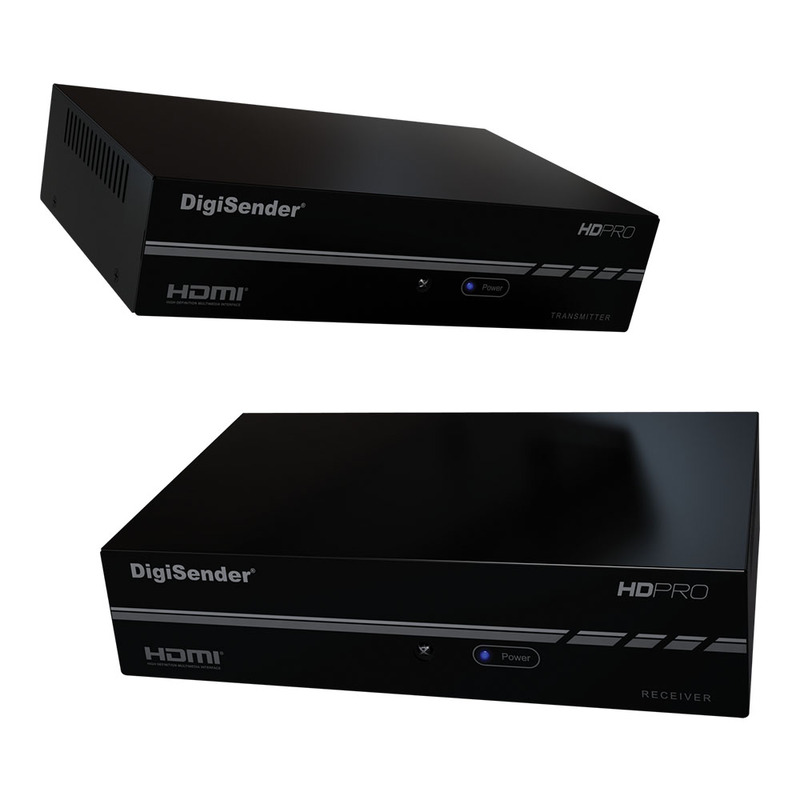 DigiSender HD Pro is the ultimate Video Sender for the discerning viewer. 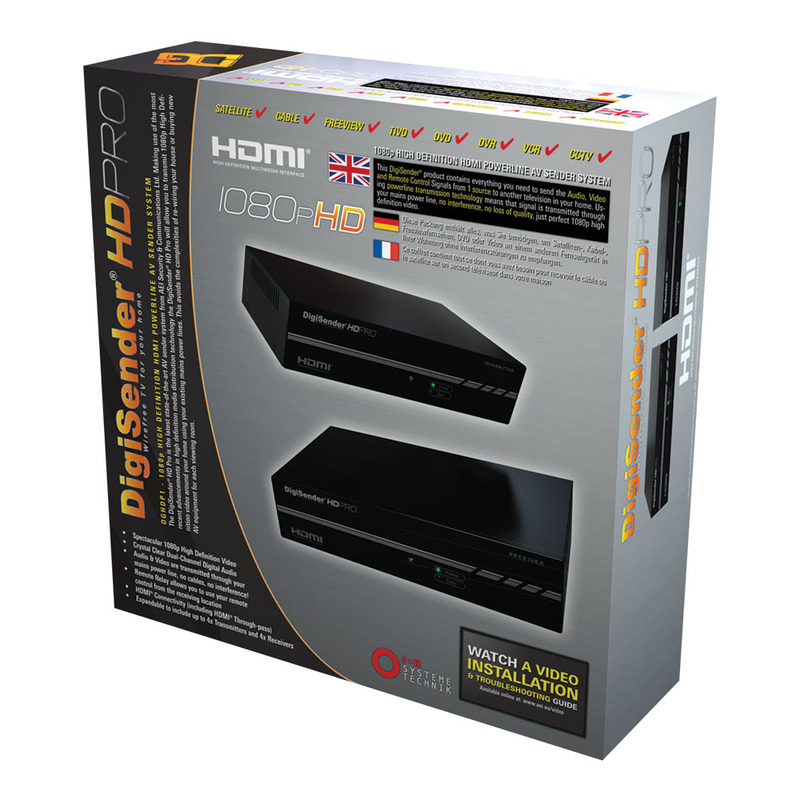 With our new Lossless Powerline Technology you can transmit the HD signal from a connected HD set top box or Blu-ray Player, to a second TV, in glorious 1080p high definition. 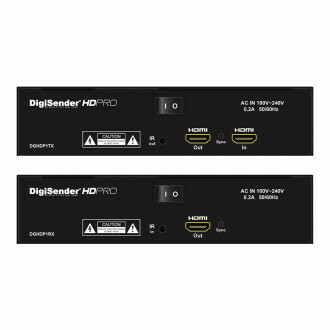 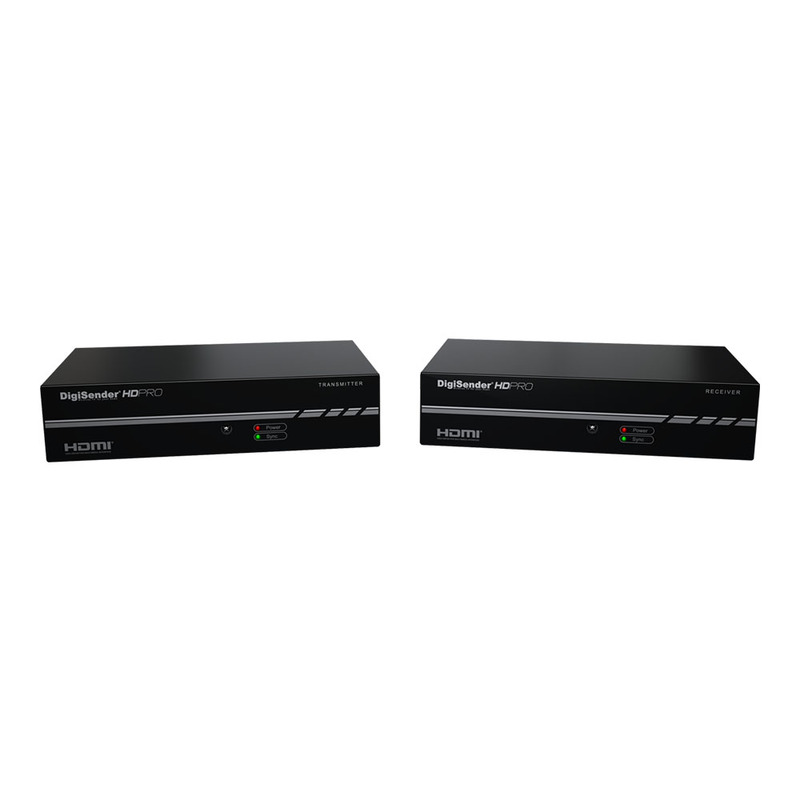 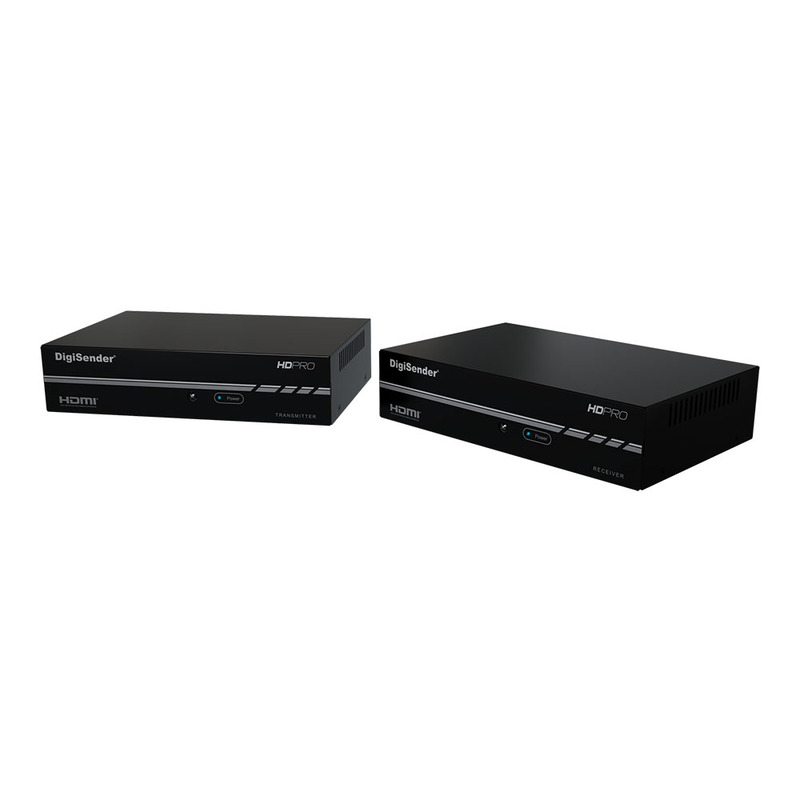 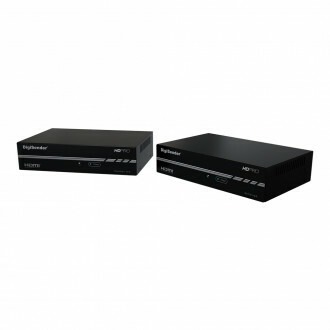 The transmitter features HDMI throughpass, so there is no need to worry about HDMI splitters or HDCP restrictions, and the system can be expanded to include a total of four receivers. Each pack contains two HDMI cables so you can get set up straight away. Video Output Resolution: 1080p max. Coverage: Residential - 5 Bedrooms, Commercial - 300 m2 max.